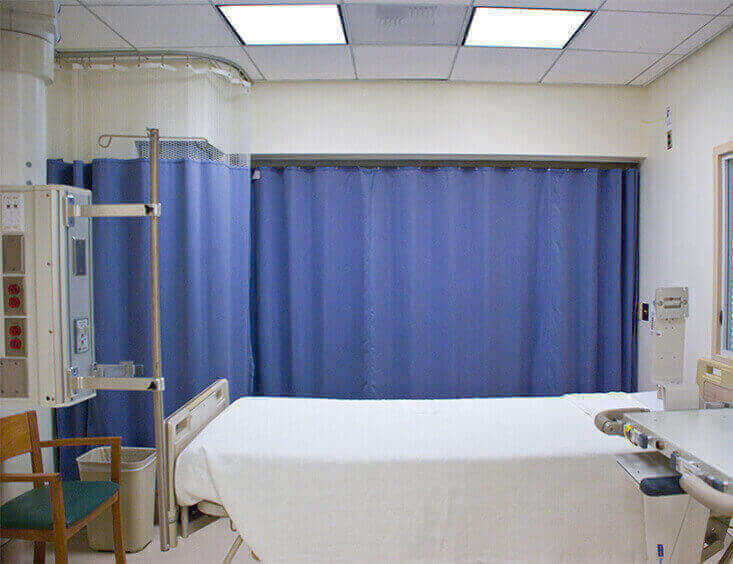 Our privacy curtains, ceiling mounted curtain track systems, window coverings and other products can be found in almost 50,000 locations in more than 20 countries, including hospitals, medical offices, educational institutions and commercial office buildings. 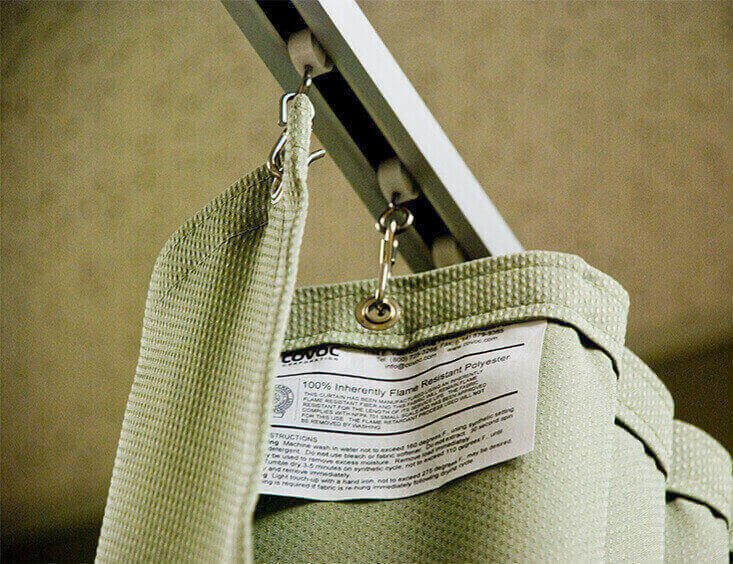 Covoc has spent decades building a reputation for manufacturing the highest quality medical curtains and ceiling mounted curtain tracks. Ourcubicle curtains, institutional shower curtains, and curtain tracks are made to fit your precise needs. Whatever your space configuration, we can create a custom solution that works functionally and aesthetically. Our products are fire-rated, anti-microbial, durable, and ship faster much than our competitors. 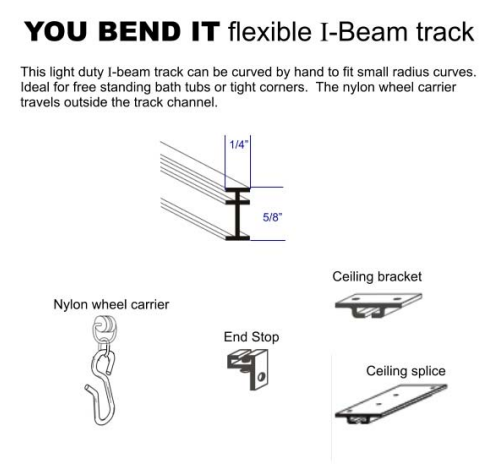 "Thank you so much for making things easy for us to provide our mother the privacy and dignity that she deserves"
"After searching for about two weeks, I ordered a set of ceiling rails to hang and store backgrounds for my photo studio, and I can't be happier. Thank you!" "The curtains look great and work flawlessly on the tracks we purchased. Easy on and off for cleaning is a plus. Material is nicely weighted and provides absolute privacy. I would recommend this product."